Expanded Cinema Trio live in Takoma Park, Md. Here is a recording of the performance last thursday in Takoma Park. I always enjoy screening and performing with Gary and Dan and last week was no exception. Fortunately, Gary managed to capture a great recording. Expanded Cinema is an audiovisual project combining showings of silent super 8 films by Chris Lynn with live scored and improvised sound accompaniment by Daniel Barbiero, Gary Rouzer and Lynn. Pat Doyen also provided dual projection! 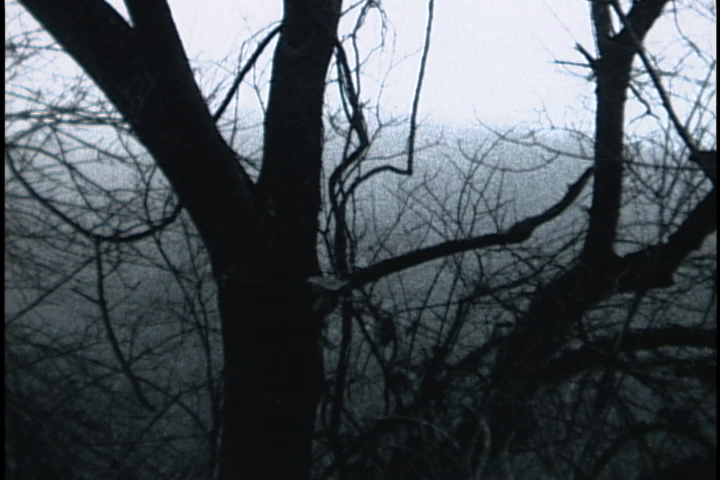 This entry was posted in audiovisual, collaborations, composition, Expanded Cinema, screenings, super 8 film and tagged Daniel Barbiero, Expanded Cinema, Gary Rouzer, Improv, super 8 film on December 15, 2014 by framingsounds. Unedited Super 8 films shown concurrently with a structured improvisation for double bass, cello, clarinet, objects, and iPad. Daniel Barbiero (double bass & iPad), Gary Rouzer (cello, clarinet, & objects), Chris H Lynn (filmmaker & objects). 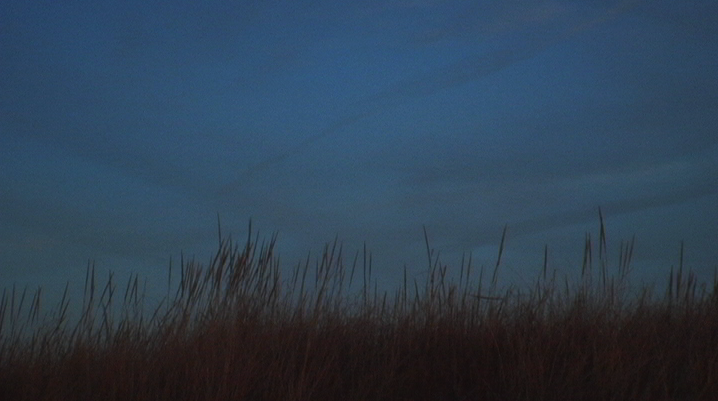 Pat Doyen is projecting and will also be screening two of here films from Louisiana on Super 8 film! This entry was posted in Audio Visual, audiovisual, collaborations, Expanded Cinema, Film/Video, Sound Art, super 8 film and tagged Daniel Barbiero, Expanded Cinema, Gary Rouzer, Pat Doyen, Takoma Park on December 9, 2014 by framingsounds. This event is part of the City of Takoma Park’s “We Are Takoma” series. We Are Takoma offers a range of programming featuring the talents of local, regional and international performers. The series provides the community with an affordable cultural experience and an opportunity to engage with performers. Events include monthly poetry readings, an ongoing film series, art openings, concerts, dance performances, and more, much more. This entry was posted in audiovisual, Cinema, collaborations, Events, Expanded Cinema, screenings and tagged Daniel Barbiero, Expanded Cinema, Gary Rouzer, Takoma Park on November 28, 2014 by framingsounds.